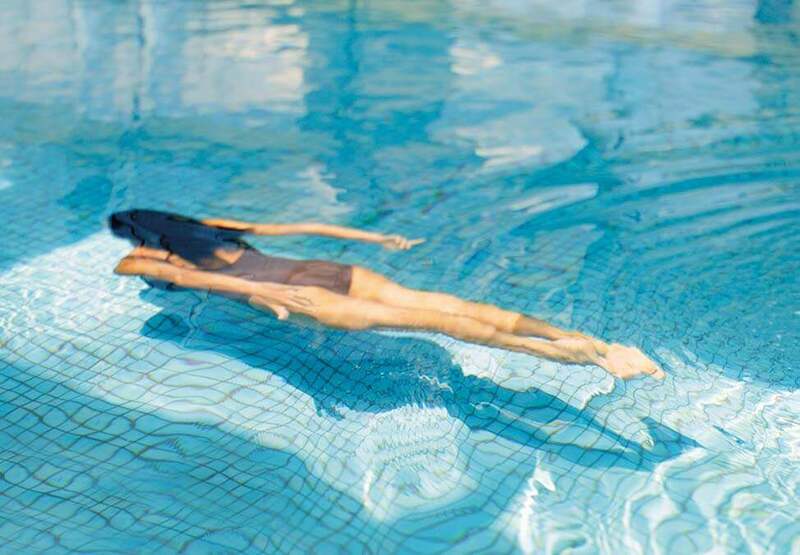 Whether your idea of relaxation is a solid workout or an afternoon spent by the pool, be sure to visit The Deck on level 3, our premier gym and fitness centre. 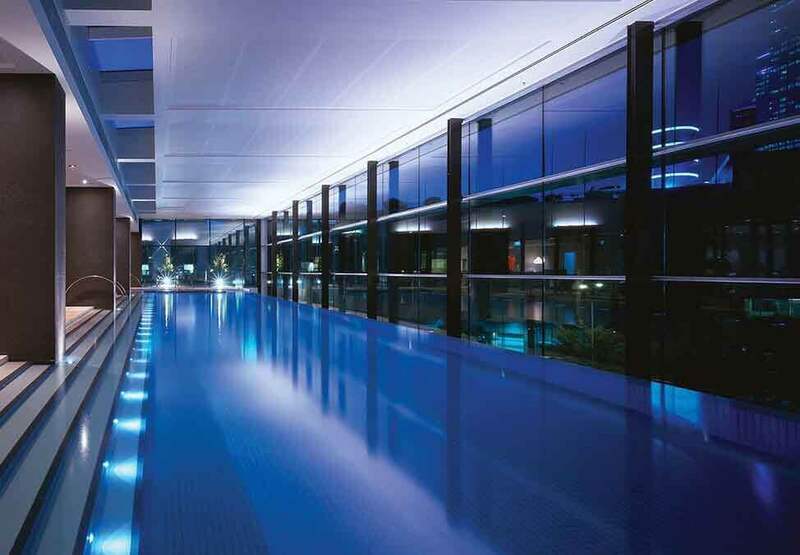 At Crown Promenade, you can swim a few laps or relax in our 25-metre infinity spa pool with views of the city skyline. Complemented by reclining lounge chairs and an abundance of natural light. Whether its pumping weights, or getting your heart rate up, Crown Promenade’s gym will help you meet your fitness needs. With over 20 years’ experience in the luxury industry, Monards is Melbourne's leading Swiss watch and fine jewellery retailer. Enjoy a relaxed buffet with the family at this Sunday at Mesh. Receive one free kids buffet with every adult buffet purchased, PLUS you’ll receive 4 hours of free multi-level parking! Conditions apply.